There are many different skills we learn in childhood that influence how we grow up, as well as how we function and operate as adults. One of the more important skills is reading comprehension, which helps improve our ability to understand the world around us, as well as our personal experience and success in it. The primary goal of reading comprehension is to encourage students to find meaning, make new connections and explore the ideas they encounter in the texts they read. Without comprehension strategies, students would not derive more than a superficial understanding of texts,and couldn’t use the information they read to enrich their education, development and growth as individuals. 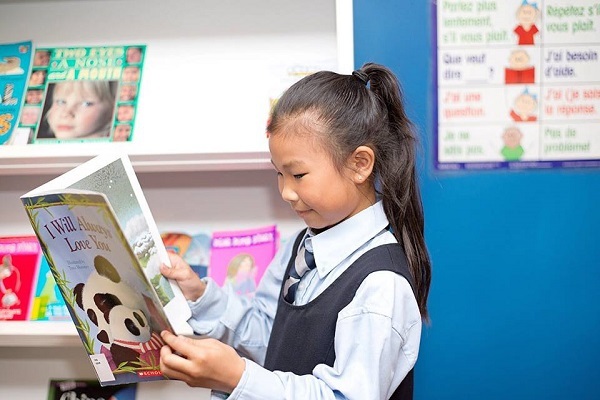 If you want to give your child the opportunity to improve their reading comprehension, read on to find out how the specialized curriculum at Kells Academy can benefit them throughout these crucial years of their development and beyond. While reading has a vast variety of benefits, it’s actually more of an art form than you may think. In the past, reading comprehension was seen as the mastery of student’s abilities to identify words, ideas and cause and effect relationships in a text, but today we have a deeper, more complex understanding of how it benefits our children’s brains as they grow. Reading is an active process that allows us to construct meaningbetween the text, ourselves and other areas of our knowledge. Good reading involves activating prior knowledge, making predictions, connections and inferences, formulating questions, visualizing and self monitoring. To gain deep meaning from texts, develop vocabulary and understand figurative language, students must select and employ the strategies they require. Taking on a more cognitive approach to the instruction of reading ensures that our students become strategic good readers who benefit from an education that features reading comprehension at the forefront. We want our English elementary school students to have the opportunity to experience an enriching curriculum which addresses all levels of their development, not just an isolated, ‘one-size-fits-all’ learning method. At Kells, we want our students to be enthusiastic language learners, and that means we need to engage their interests on a variety of levels. Our academic elementary school uses two online instructional reading programs to build foundational reading skills and develop vocabulary. A third online program exposes students to a variety of book genres and allow students to read or listen at their individual independent reading level. Classroom literacy centers provide the opportunity to work in small guided reading groups thus individualizing instruction. Apart from introducing students to literary genres including poetry, fiction, non-fiction, short stories and novels, we also hosts events and activities which challenge and motivate students to learn in and out of the classroom. Some of these activities, like Book Club, Reading Buddies and Reading Challengehelps to encourage our students to get involved in good reading practices where they can explore the different themes and ideas they read about in a meaningful way. Our goal is for students to build connections with others through the literature they read, both on a local and global level, which is why we also include trips to the theatre, library, and participation in the Global Read Aloud, which promotes literary discussions with classes all around the world. Outside of our elementary school classes, we offer additional intensive remediation and technological support for students who may face challenges with reading and writing, and our advanced students can surpass their grade level skills. 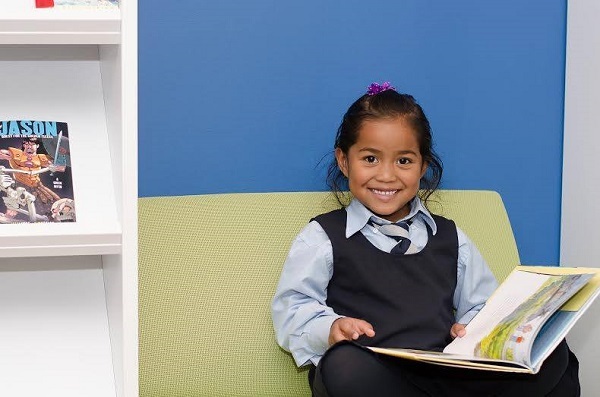 Our unique approach to learning recognizes that students are individuals with their own specialized skills and strengths, and we aim to enrich their education with reading comprehension strategies they can rely on throughout their personal and professional development. Do you want to give your children an education that helps prepare them for lifelong success? 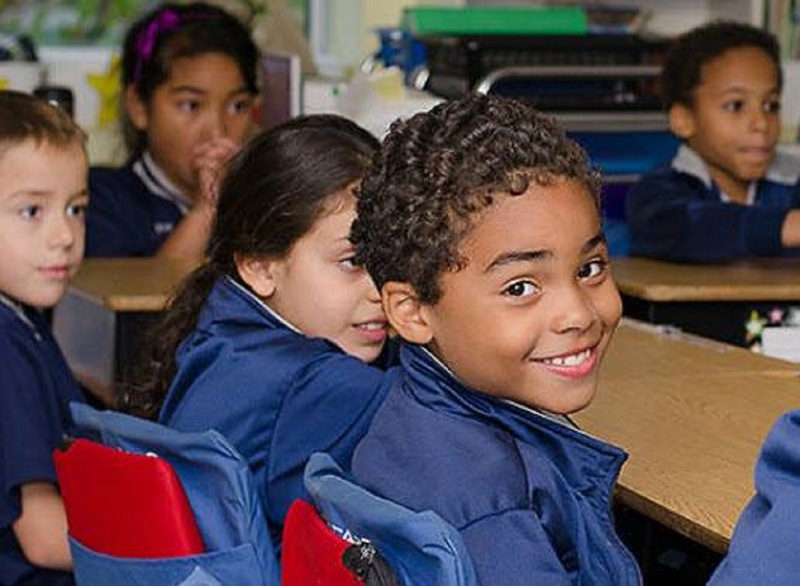 Contact Kells Academy for more information about our private elementary school.